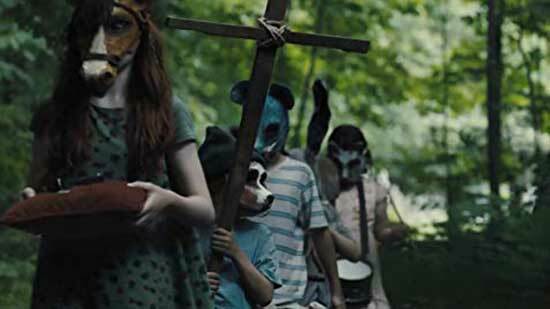 In the midst of a Stephen King renaissance, another horror classic Pet Sematary is receiving the Hollywood-Polish-Up, but is this latest reanimation necessary or should we just let sleeping dogs lie? 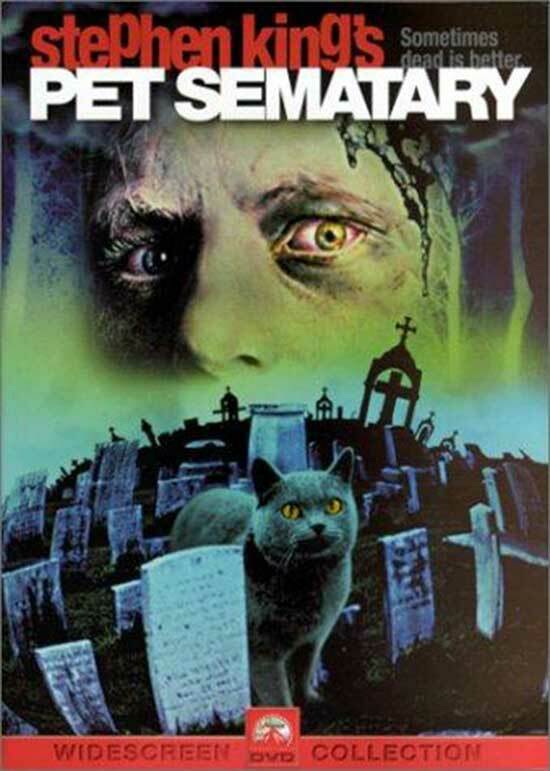 As well as offering us some valuable real estate lessons, Pet Sematary experienced commercial success as it garnering over 12 million dollars on its opening weekend back in 1989. Its director Mary Lambert was previously best known for her prolific career in music videos, having worked with some of the biggest names in the industry, such as Madonna, Eurythmics, and Janet Jackson, to name but a few, yet she ended up venturing into the world of film directing as she was strongly drawn to the themes of obsession in Stephen Kings novel. King, who also wrote the screenplay, was notoriously difficult to please in terms of adaptations of his work (ironic considering his vitriol towards Kubrick’s The Shining, and the fact that he was at the helm of Maximum Overdrive), chose Lambert as she appeared to understand the depth of emotive decision making involved in the novels plot. Therefore, her first foray into a big studio project was born. 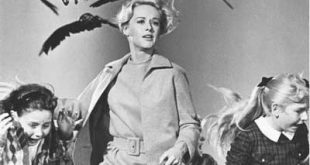 Admittedly, Lambert’s adaptation of the novel is laden with many stereotypical horror tropes, lending it a distinct made-for-TV vibe, but there were some flashes of brilliance, due mostly to her bold decision making, as well as pushing back against the studio in order to have them come into fruition. She was adamant that it be shot on location in Maine, which was considerably more expensive to shoot in than its visually similar counterparts, but she felt that the juxtaposition of beautiful scenery and threatening roads were integral to the central themes of King’s novel. Lambert also insisted on casting Fred Gwynne, who became synonymous with the film as the oxymoronically sinister and endearing Jud. Similarly, at the incredibly green age of two and a half, Miko Hughes’ portrayal of Gage Creed was amazing given the standards of child acting at that time. But, as enjoyable as these characters are to watch, they’re balanced out by Dale Midkiff’s (Louis Creed) and Denise Crosby’s (Rachel Creed) acting-by-numbers performances. 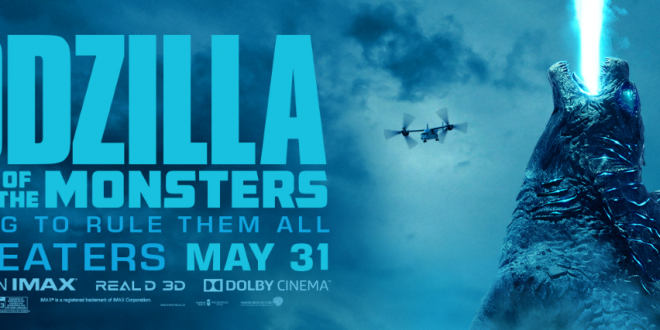 Their dialogue is superbly stunted, with massive exposition dumps, and whereas only some of that was in their control, when young children are putting your acting skills to shame, I think it’s safe to say that we have a problem. 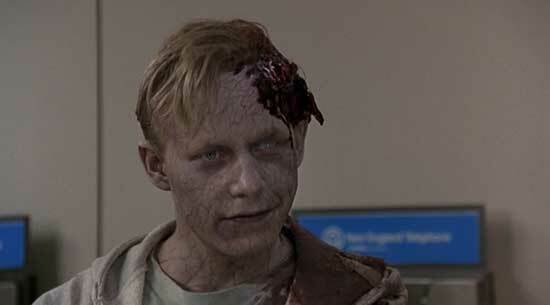 Yet, Pet Sematary has stuck with me since childhood. As somewhat latchkey kids of the early 90’s, my brothers and I had a faded, taped from T.V, VHS that we used to watch on repeat for a whole Summer (sometimes we factored in Beetlejuice), as children do, lacking any awareness of the exposure effect. 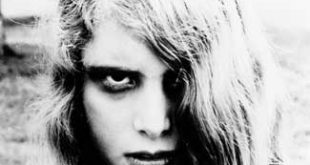 Victor Pascow’s ghostly harbinger would haunt my nightmares, and I’m not even going to consider discussing Zelda – she’s still hidden somewhere in the annals of my subconscious threatening to scurry back if given half a moment of consideration. Even still, when watching as an adult, as soon as the starting credits roll in, the imagery and score remain powerful, managing to create a strong visceral reaction, and I’m pleased that these characters still pack a punch, even if the acting is more than a little community theatre at times. 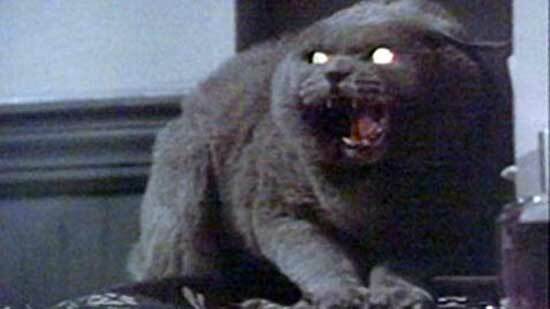 Although by no means a perfect film, Pet Sematary remains the highest grossing horror film directed by a woman to date, and should have proven to be a stepping stone to more features for Lambert. 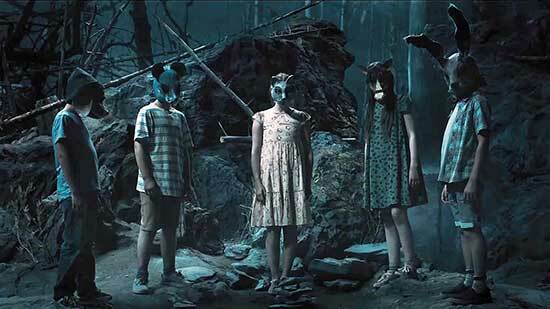 But these calls never came; she returned to the world of music videos until the early 2000’s after Pet Sematary II. Although this isn’t too much of a surprise considering that the insidious “Boys Club” factor in Hollywood is still as prevalent now as it was then. The statistics don’t lie; although 50% of cinema-goers are female, in 2018 women comprised only 4% of directors, 15% of writers, and 18% of producers. A laughably low number of five women were ever nominated for an academy award for best director, and only Katheryn Bigelow has achieved it. So yes, 1989 may have been a long time ago in movie terms, but what likely happened to Mary Lambert then still seems to have its gnarly fingers tethered to the ankles of woman in Hollywood now. So what can we expect from the remake? Obviously, the point of remaking something is to improve upon it, so the question to ask is whether the original can be made any better? The first version is undoubtedly very much of its time and has therefore dated quite badly, so the answer, of course, is yes. Directed by Kevin Kölsch and Dennis Widmyer, of Scream: The TV Series, and Mama II, the 2019 remake seems to majorly deviate from the original plot of both the film and novel, and to be honest I’m not sure if I’m holding too many high hopes as the trailer left me underwhelmed, appearing to promise action over intimacy. There’s something far more impactful in a select few individuals brought back to life due to love instead of reason, in contrast to an army of reanimated corpses. 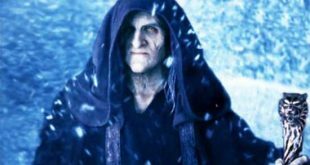 However, King appears to approve, as he issued a tweet with a scare-factor-warning regarding the remake, but based on his track record, I’m not sure if this is a true endorsement. 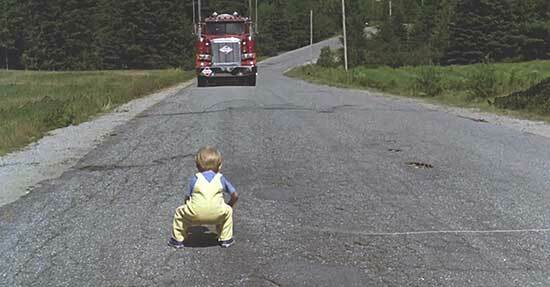 It is quite surprising that King is supportive of these changes, as the novel was rooted in a real life moment of horror for him, when his infant son was nearly knocked down by a speeding truck. The culmination of this information and the fact that he was inspired by the harrowing short story by W.W. Jacobs, Monkey Paw, ensures that his novel is not only a gripping horror, but also one with deep meanings and consequences for actions. Hopefully the new film will encapsulate this, as it can be an arduous task to express nuances that were so well written into a fully effective visual, as Lambert is so aware. Perhaps choosing to expand on the overt horror aspects instead of the psychological would be a mistake? 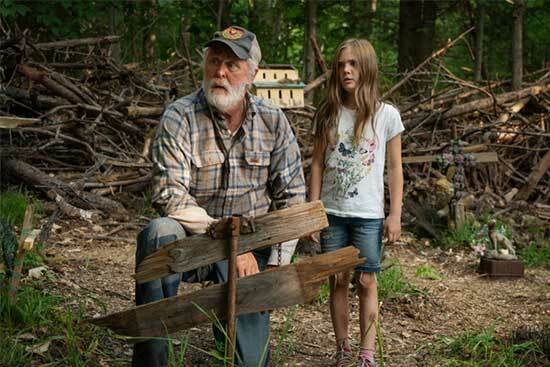 There’s no doubt that the acting in the 2019 version will be considerably superior, because there’s no excuse for it not to be, and although I find it difficult to imagine someone else playing Jud, John Lithgow will hopefully prove to be a worthy adversary to Fred Gwynne. 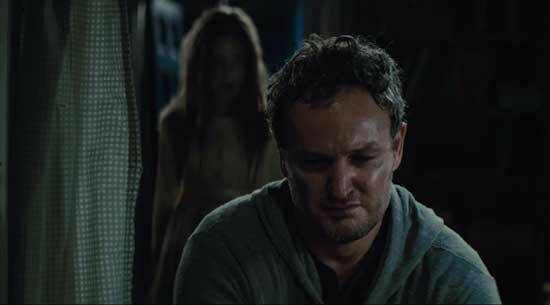 Jason Clarke will be playing Dr. Louis Creed, and even though he bears a striking resemblance to Dale Midkiff, I’m fairly certain that that’s where the similarities will end considering his decent track record to date. As brilliant as Bill Skarsgård is in the role, the overreliance on CGI to form elements of Pennywise is no match for the charisma of Tim Curry’s performance. His portrayal will continue to be the Foreman of Fear of my childhood, forcing me to circumvent my phobia of him in order to be able to brush my teeth or shower. The truth of the matter is; you cannot substitute a horror with character with one that is willing to throw everything at it bar the kitchen sink. Inevitably it will end up being busier than a three-legged cat in a dry sand box. 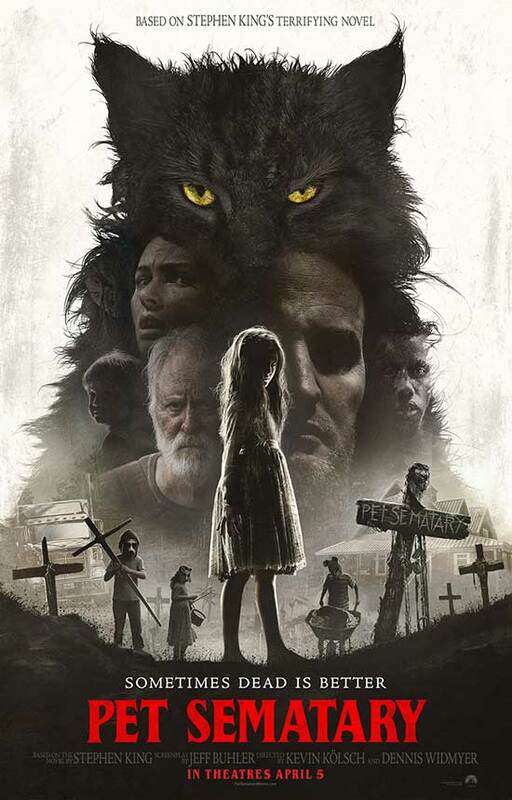 Whereas I don’t doubt that Pet Sematary (2019) will be aesthetically impressive in the same vein as It (2017), as is the case with many Hollywood remakes, there tends to be an inverse linear relationship between how polished that movie becomes and the effectiveness of the scares.